Show them you're an expert in your area! There are a lot of people who know a bit about everything, but when you need something specific, you go to an expert. 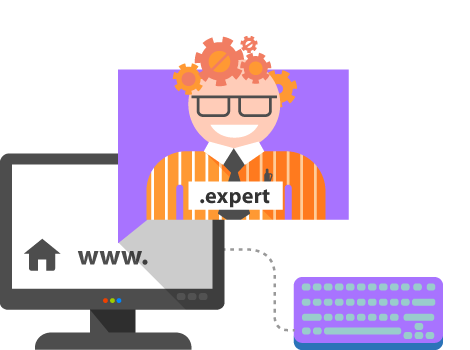 If you are expert in any area, show that with an .expert domain, so that you can instill trust in your customers.